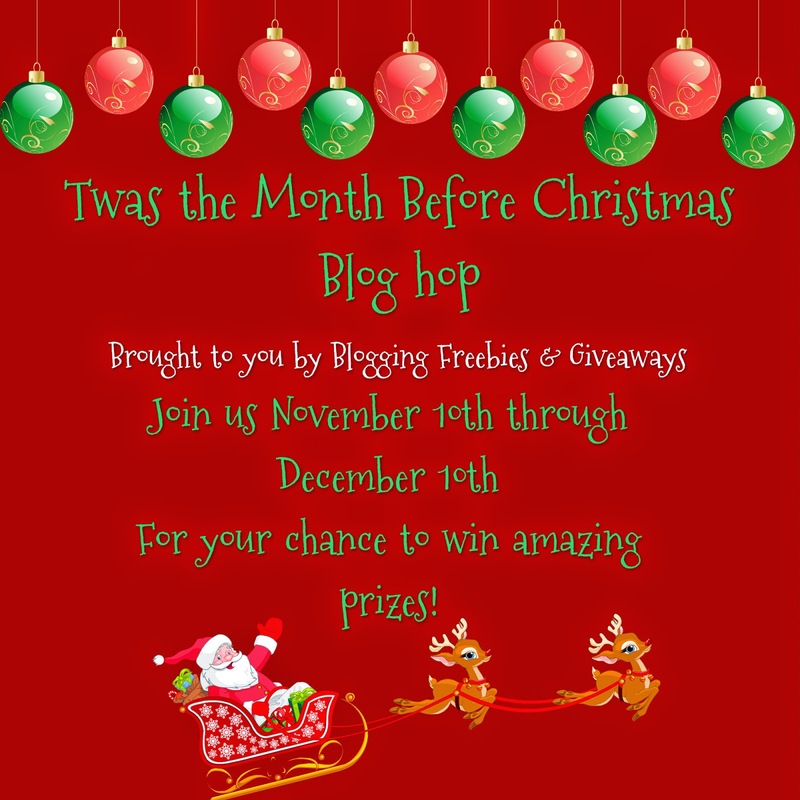 Welcome to the "Twas the Month Before Christmas Blog Hop", where you can go from blog to blog entering giveaways for some great prizes, a total of 51 to be exact!!! And that is a lot of chances to get some great items that you can keep for yourself, or give as gifts to that special someone. So I have decided to giveaway something that would be a great present for that special little girl in your life, whether it is your child, your niece or your granddaughter, they are bound to love the Cuddle Uppets Pink Poodle. Your little one will love the Cuddle Uppets, it serves as a 3 in 1, it is a blanket, a puppet and a friend! Any little one will love to cuddle up with this Pink Poodle, ARV $19.99. So, enter below, and make sure to check out all the other bloggers that have their own amazing prizes that they are giving away. Good Luck to everyone! We are a community of bloggers that love throwing giveaways and bringing you amazing prizes! Each blogger on the list below has a minimum value of $15 but most giveaways exceed that limit! Be sure to "hop" along to each blog and enter to win some amazing prizes! There is no limit to how many prizes you can win! Please don't forget sharing is caring! Let your friends in on the fun! 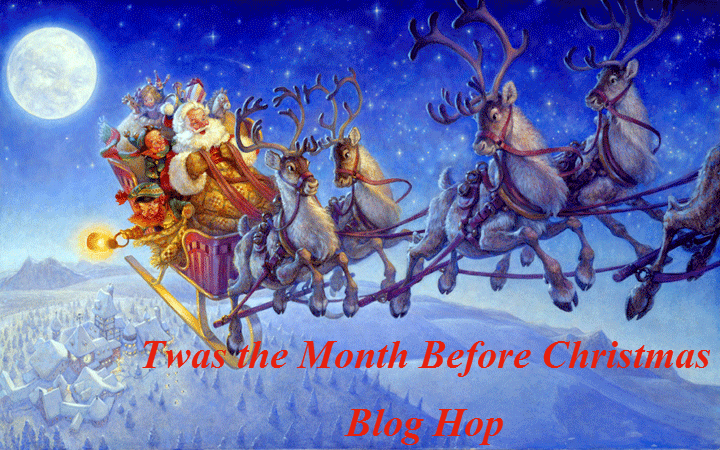 LEGAL STUFF: The T'was the Month Before Christmas Giveaway bloggers are not responsible for sponsors/bloggers that do not fulfill their prizes or for any product failure or harm caused thereby. Must be 18 years of age or older to enter. Void where prohibited by law. Read Instructions carefully because rules vary from contest to contest. Make sure to provide a correct email address so we can reach you if you win. You have 24-48 hours to respond once contacted. In most cases, shipping of prizes is the responsibility of the sponsors who will be sending prizes to you directly. Your prize should arrive within 30 days, let us know if it doesn’t and we will TRY TO HELP OUT! The writer of this giveaway may have received a sample for this review and links may be affiliate links. Purchases made after clicking affiliate links help to support this blog and is appreciated. Compensation, if provided, is used for the purpose of promoting this event only. Opinions expressed are the blog’s own. This Giveaway is not affiliated with, associated with or promoted by Facebook, Pinterest, Twitter, or any other social media company. Happy Entering! I would gift to my niece! My daughter would love this!! She loves cuddly toys. My daughter would LOVE to see this wrapped up under the Christmas tree. She loves pink and stuffed animals, so this would be the perfect gift from Santa Claus. I would give it to my twin nieces! My daughter Alyssiana, she's 3! My kids would adore it! So sweet! My great niece would love this!